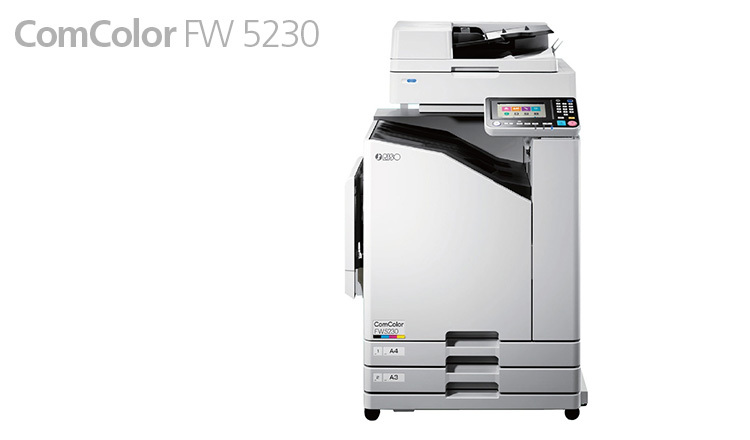 The world's fastest printer, the new ComColor+ heightens efficiency while lowering costs. It's also loaded with an array of easily scalable features. 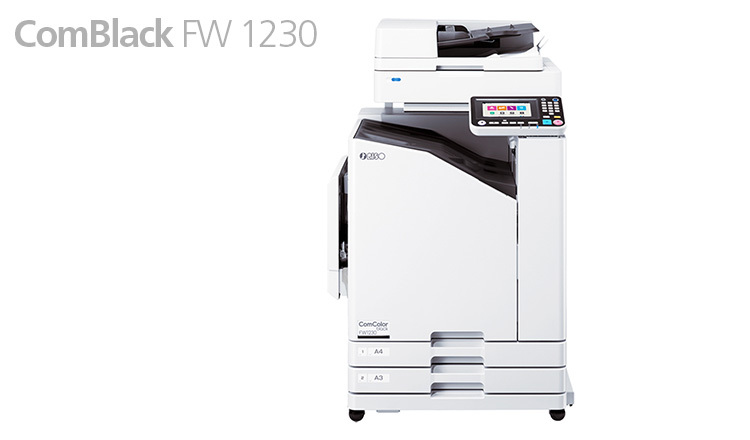 The ComColor X1 series combines very high print speeds with low running costs based on Riso’s award-winning Ink-Jet technology. The result is an economical alternative to laser-based devices for any kind of Print-on-demand applications, e.g. the in-house production of manuals, brochures, office documents, envelopes, invoices and transactional documents. 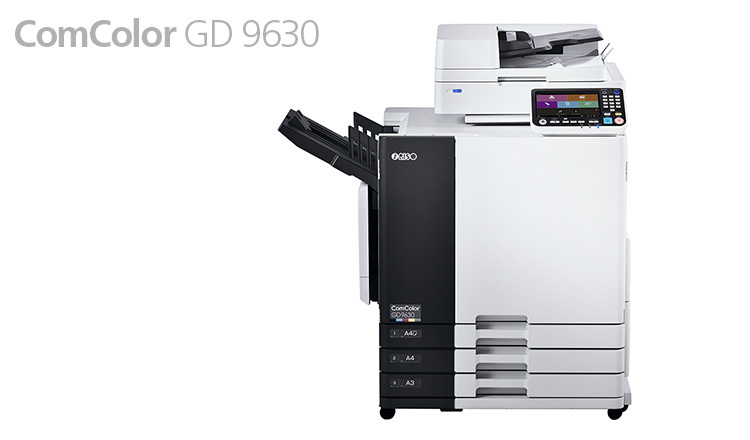 Expand in-house printing operations with the ComColor+. Now more capable than ever. These units are available from Durban Data Imports.